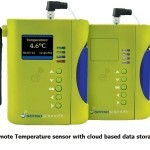 Sensoscientific offers a streamlined remote temperature monitoring solution approved by FDA. 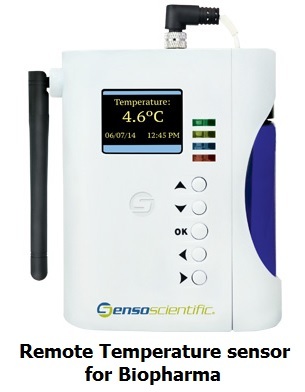 It is perfect to be used in clinical trials and research environments where temperature conditions need to controlled with extreme care. 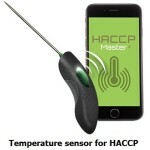 Vacker Group supplies remote temperature sensors in United Arab Emirates, Qatar, Kuwait, Kingdom of Saudi Arabia, Bahrain, Jordan,Iraq and Oman.